Clearance There are 34 products. Cardini's tasty Ranch Dressing combines the creamy smoothness of America's favourite dressing with that special touch of Italian cheese. 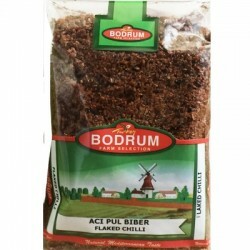 Use it to complement your mixed green and vegetable salad. THIS ITEM IS OUTCODED. THIS ITEM IS OUTCODED. BB 01/18. Fungus in the scalp feed on scalp's natural oils causing irritation and flaking. Over time, the scalp becomes dry & itchy leading to severe dandruff problem. 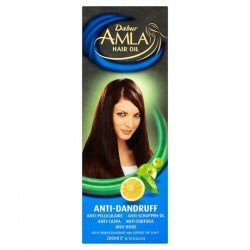 Dabur Amla Anti-Dandruff Hair Oil with Amla, Lemon & Rosemary helps fight dandruff and nourises your hair making itstrong and beautiful. THIS ITEM IS OUTCODED. BB 01/18. 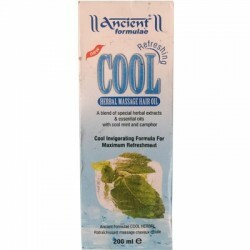 A mix of Amla (Indian Gooseberry) to strengthen the hair, almonds to moisturise the hair, henna to condition the hair and vegetable and mineral oils. 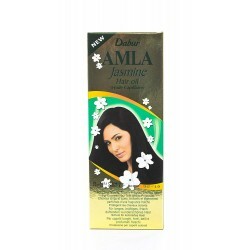 Regular use helps nourish the hair to make it silky smooth and pleasantly fragrant. THIS ITEM IS OUTCODED. BB 08/16. 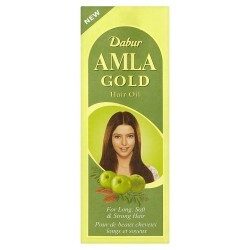 Dabur Amla Hair Oil (300ml). 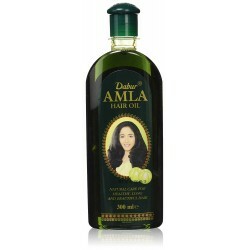 India's trusted hair oil packed with natural goodness of Amla (Indian gooseberry) making your hair strong, silky and fragranced, whilst controlling premature greying of hair. 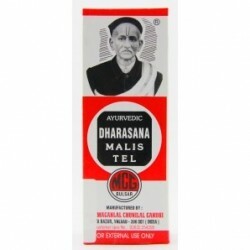 Massage into your scalp overnight for best results. 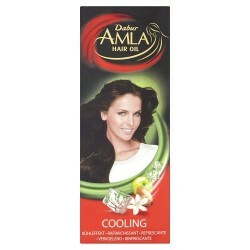 For long, strong, freshly fragranced, shining hair, or coloured hair that needs protecting. THIS ITEM IS OUTCODED. BB 01/18. 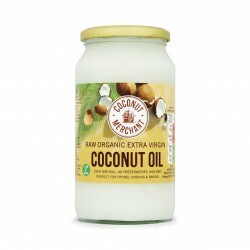 An everyday moisturiser to help keep dry skin feeling soft and smooth. 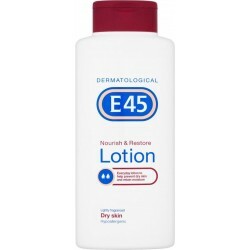 Ideal for use on even sensitive skin, E45 contains vitamin B3 to nourish and help restore supple, glowing skin in just 3 weeks. Ideal for mature skin, this body lotion is lightly fragranced and hypoallergenic. 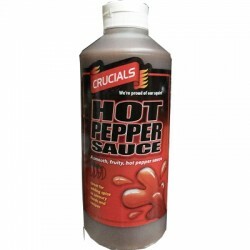 THIS ITEM IS OUTCODED. BB 08/16.